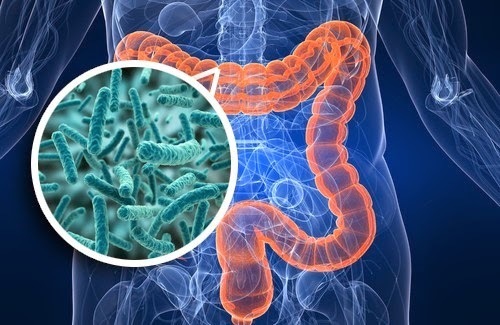 Your inner health is a complex interaction between your body, diet, microbiome and environment. 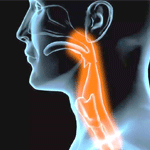 A detailed assessment can find the cause, allow for targeted investigations and personalised treatment. 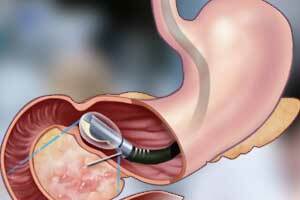 Accurate detection of oesophageal, gastric, pancreatic and bowel cancer with advanced endoscopic techniques. 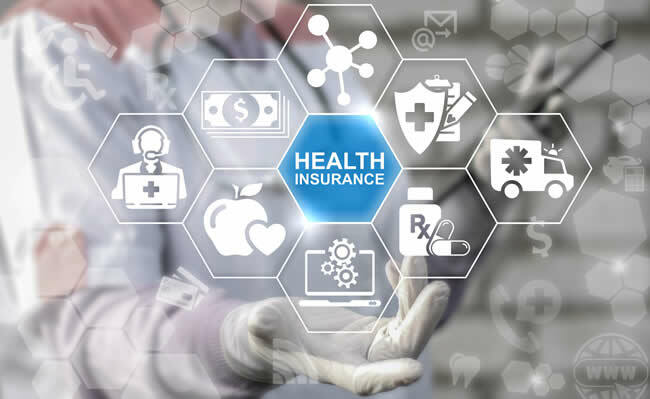 "My philosophy is to empower you with knowledge about your condition, find the underlying cause and improve your quality of life with medical, natural or dietary treatments." 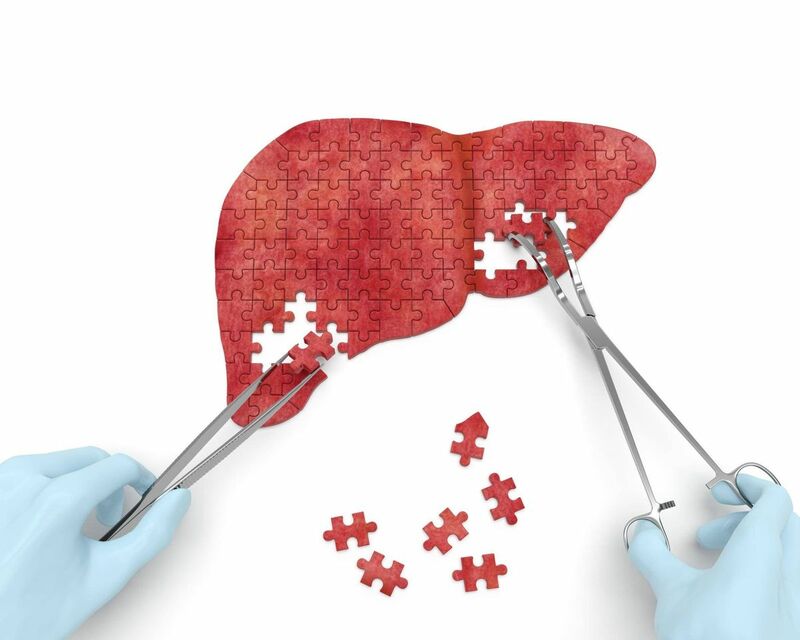 Reflux, HPylori infection, coeliac disease, polyps, hiatus hernia, bloating, gastroparesis. 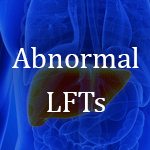 Abnormalities in LFTs are very common in general practice. 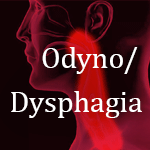 This 5 minute lecture will aim to give you a structured approach to determine the pattern, severity and possible underlying etiology. 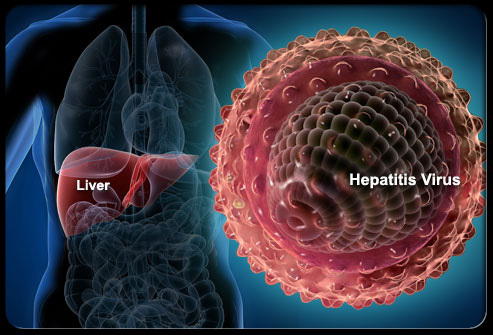 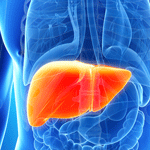 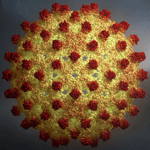 343 million people are infected with hepatitis B. 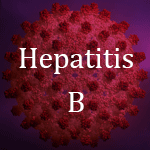 In this 5 minute lecture I will guide you through the natural history of hepatitis B, how to assess patients and who to refer to a specialist. 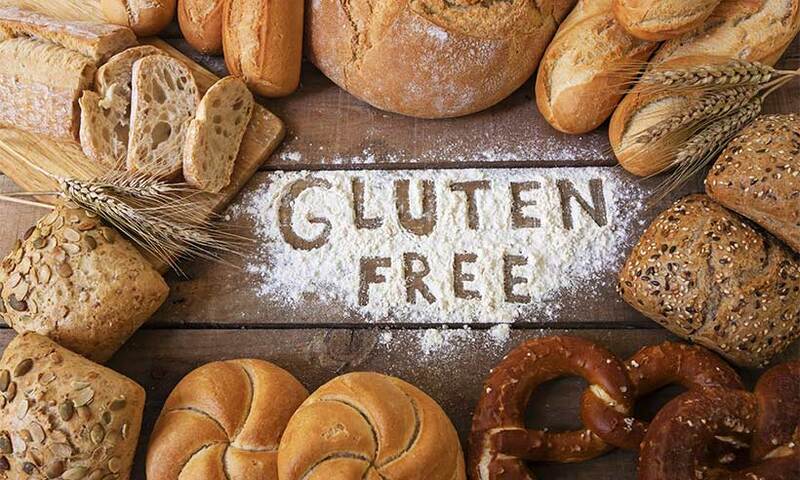 A third of the population has the genetics that predisposes to coeliac disease, but only 1% develops this condition. 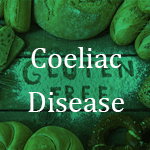 In this lecture I will educate you on genetics, risk factors, interpreting tests and complications of coeliac diease. 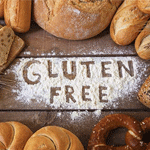 Know the complications of coeliac's. 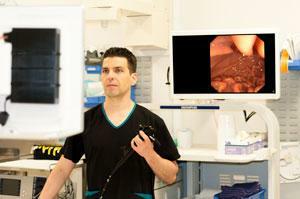 Waitemata Endoscopy is a purpose built private endoscopy suite offering access to a group of surgeons and gastroenterologists working together at Southern Cross Hospital North Harbour. 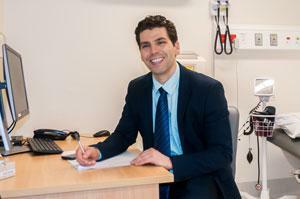 We offer diagnostic and therapeutic gastroscopy/colonoscopy and accept direct GP referrals, either to the group, or to an individual specialist. 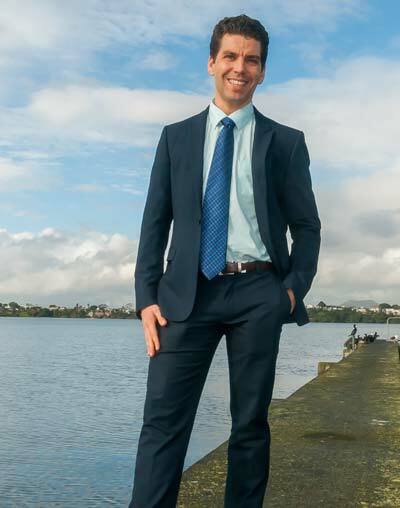 Dr Marius van Rijnsoever is an advanced interventional gastroenterologist who works publicly at North Shore Hospital / Waitakere Hospital and privately at Waitemata Gastroenterology / Waitemata Endoscopy.